Traveling wisely and comfortably is all about priorities. 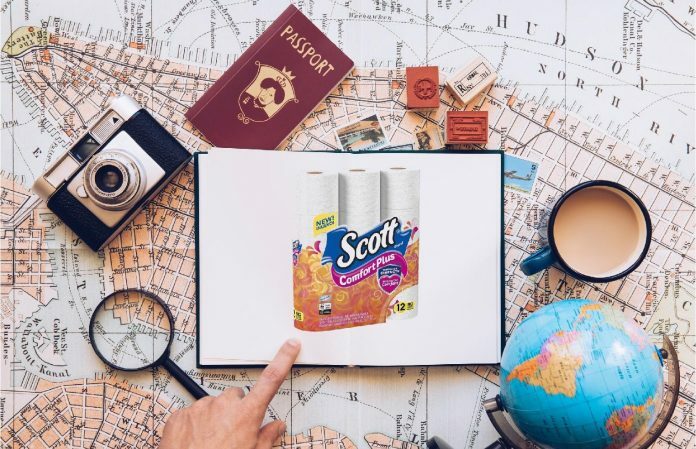 Not just that, when traveling you should take care of your body and hygiene, and here comes our favorite new toilet paper Scott Comfort Plus! We travel every few weeks so streamlining the process becomes a necessity to save time and money. As well as keeping our body in shape with the best hygienic products. 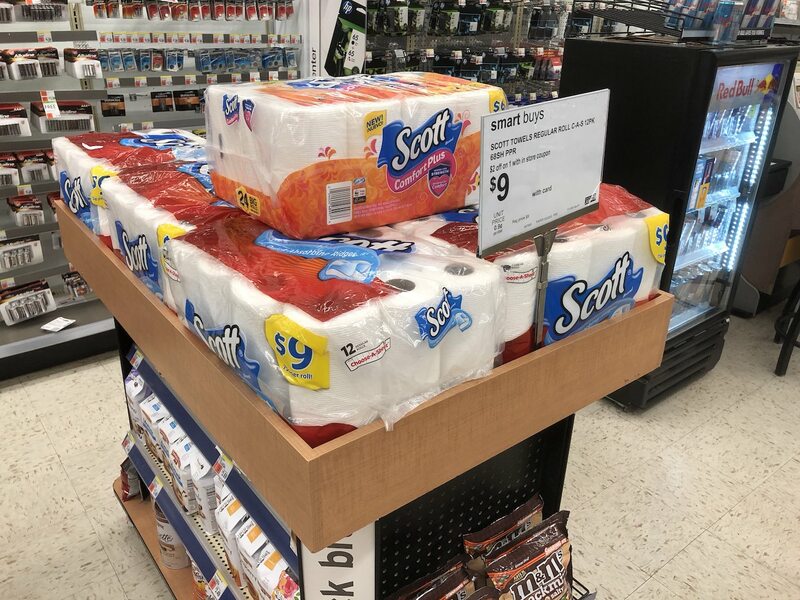 As I was shopping last weekend when I noticed a new type of toilet paper that looked attractive. 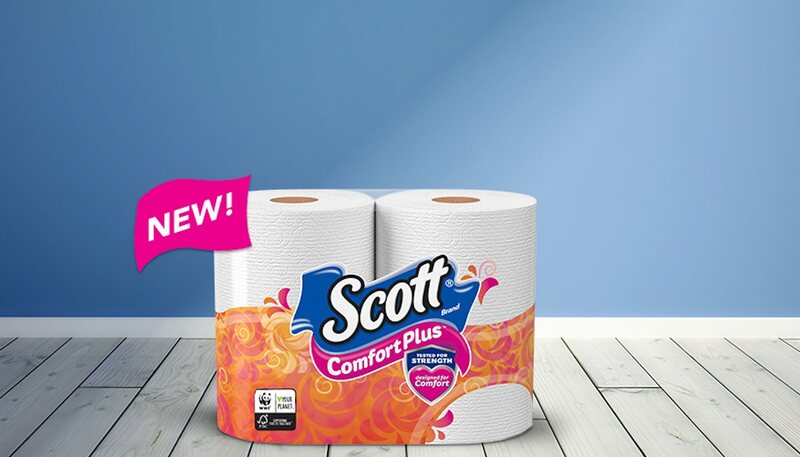 Searching online, I found out it was the new Scott Comfort Plus toilet paper. This new product looked awesome so I just went to amazon and ordered it before my next travel. 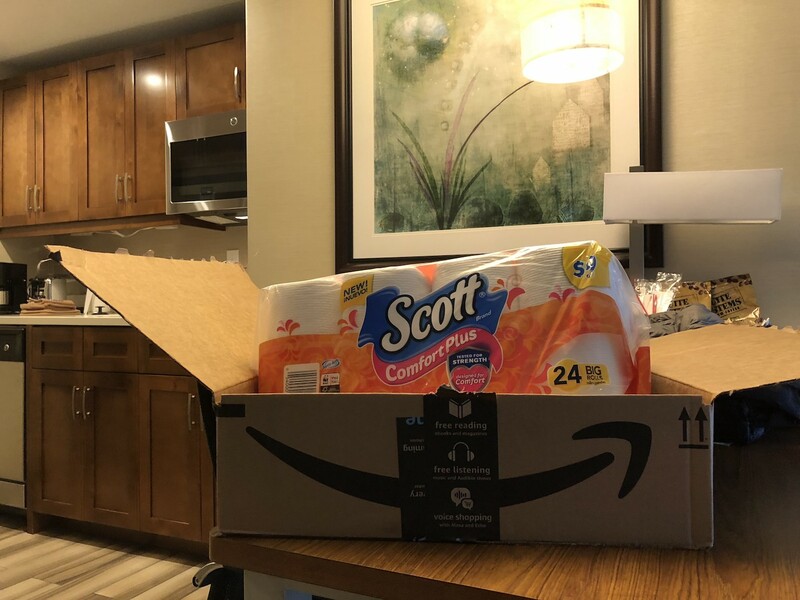 It’s available on Amazon so go buy the all new Scott Comfort Plus on Amazon.com and save $1.50 and up to 15% off + free shipping with Subscribe & Save. 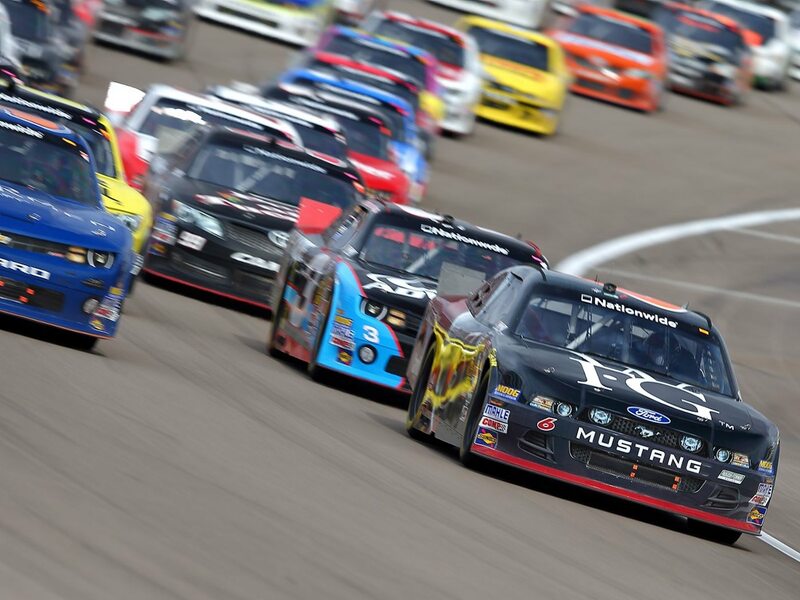 Moreover, Comfort Plus is supporting NASCAR. With my long term passion for cars and racing, those guys have hooked me up for good! Comfort Plus have a contest to chance enter for the chance to win an all-expense paid trip to the race of your choice in 2018 or 2019. As I arrived at the hotel room after a long flight, the room was nice but i didn’t like the toilet amenities. Immediately, I resorted to my new friend! Amazingly light so it does not take weight in the bag. The softness of the product compensated for the hassle to carry it around. 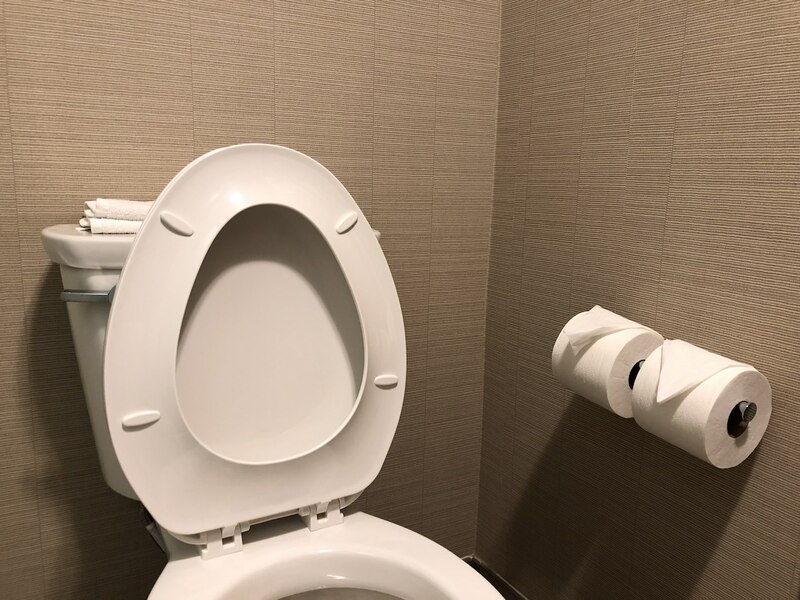 Later, during my business meeting, I go to the bathroom and the toilet paper is terrible. 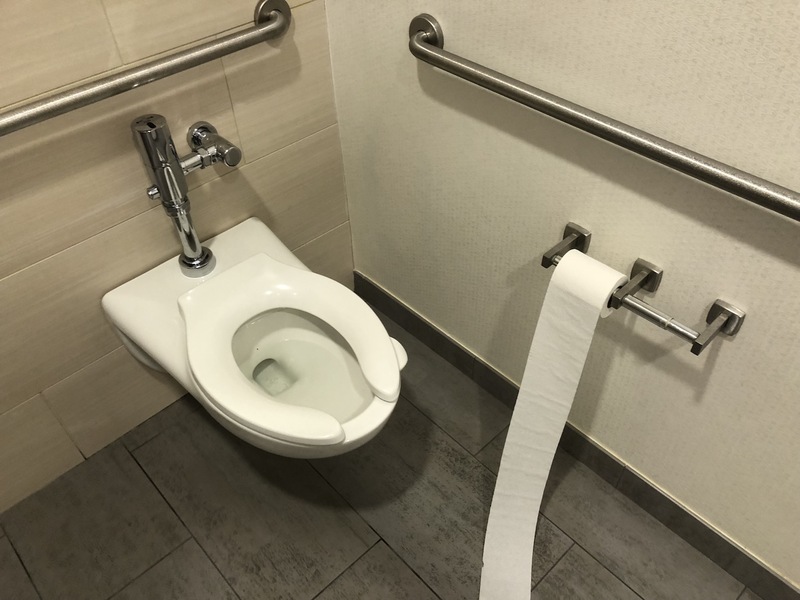 Have no worries, one Comfort Plus roll will save the day. Yeah, I’m not using those! I carry mine! After a few Days of meetings at the airport lounge (at Boston airport), I go before the flight takes off for an 8 hour flight. Surprisingly, Lounges and hotels do not invest in a high quality toilet roll! However, that does not apply to me now. I feel invincible since my body is protected with a trusted product! During my travels, I do not take risks using public products or cheap products especially sensitive stuff as soap, deodorants, etc. So call me obsessed but I like to take care of my body. So carrying around few rolls in my backpack and suitcase, is a simple price you pay for a hassle free trip. After arriving at home and back to my comfort zone, switching to this new product (friend) is my first household decision! It’s worth it! Have any comments about this, please leave in the comment section below….